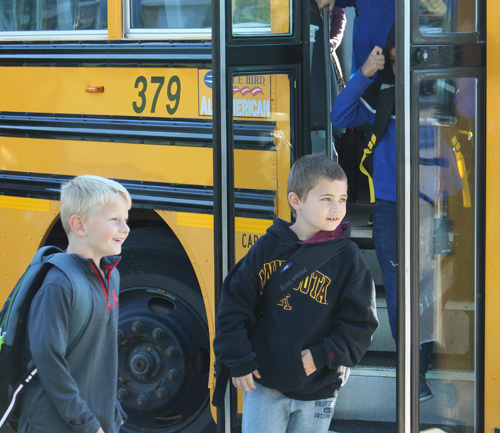 Parents can view bus route information on the Parent Portal. If you are experiencing any issues logging into the Parent Portal, please email Campus.Parenthelp@fridley.k12.mn.us. If your family has moved and needs to make a bus stop change request, please contact the Fridley Public Schools Transportation Department. 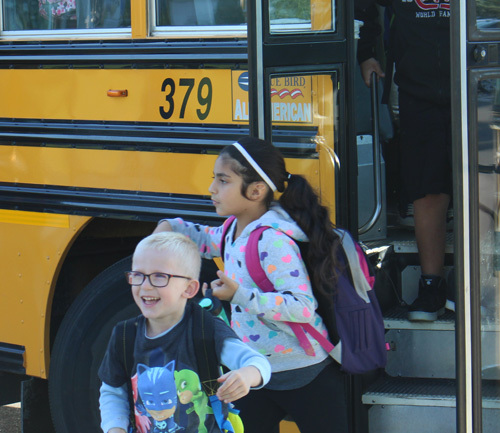 If you require a stop from a daycare or alternate address (inside Fridley School District boundaries) and wish to have a stop assigned, you will need to fill out this form: Transportation Request Other Than Home. If you have more than one child riding the bus, please include all siblings in the "Comments" section of the form. Occasionally buses run late in the morning due to the weather. We do not want students standing outside in the cold waiting for too long. If your student is waiting for the bus longer than 10 minutes, please have them go back inside and call the bus company. If your child has lost something on the bus, please contact the bus company.